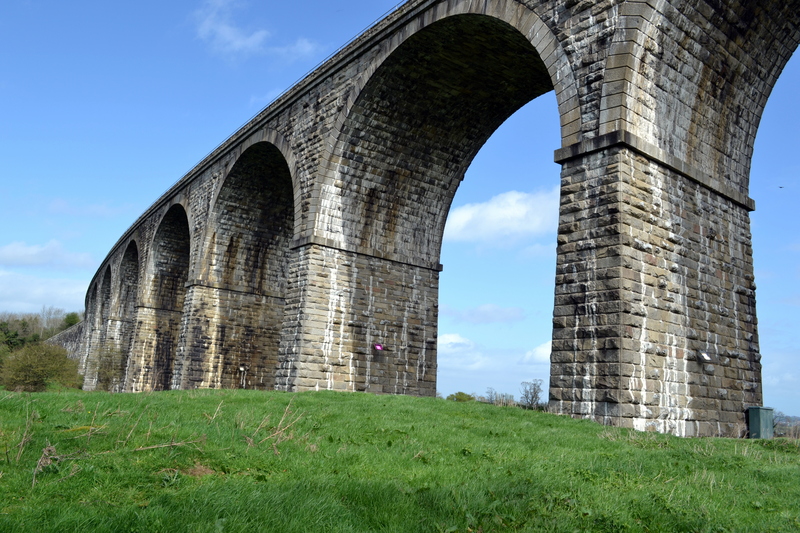 Carrying the Dublin-Belfast railway over a wide valley, the Craigmore Viaduct was designed by Sir John MacNeill and built for the Dublin and Belfast Junction Railway between 1849 and 1852. 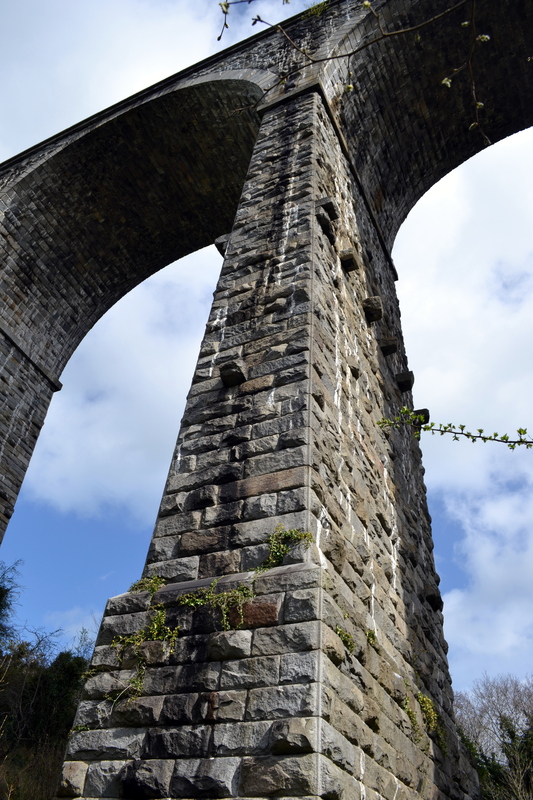 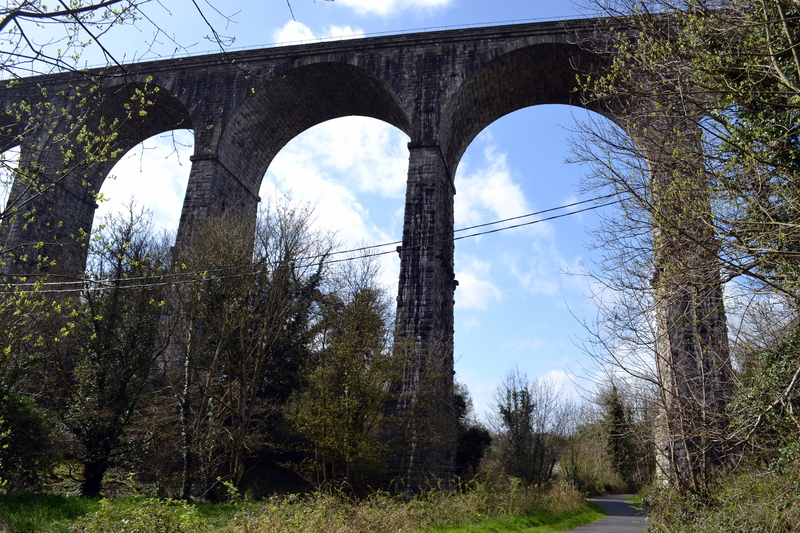 Eighteen arches in length, the viaduct is mostly around 60 feet in height, but is dramatically more at the southern end, reaching 126ft at its greatest, making it the tallest railway viaduct in Ireland, either in use or abandoned. 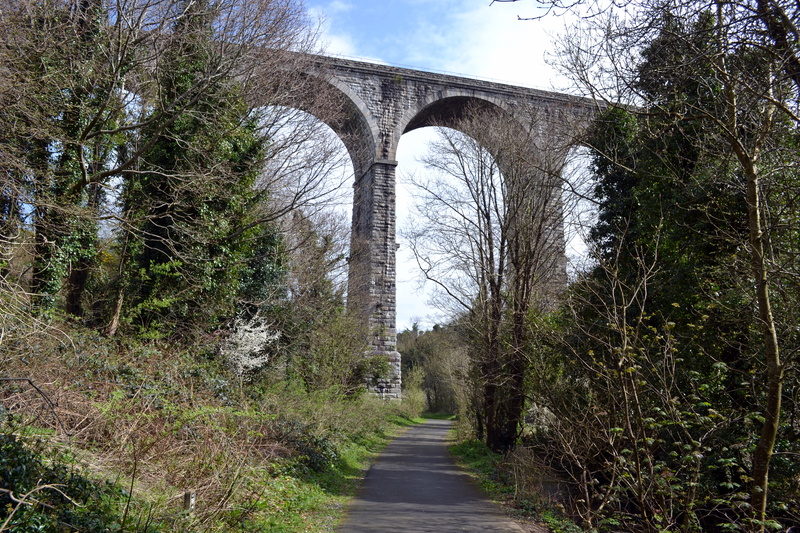 The viaduct is located immediately north of Newry Station, itself some distance from the town.